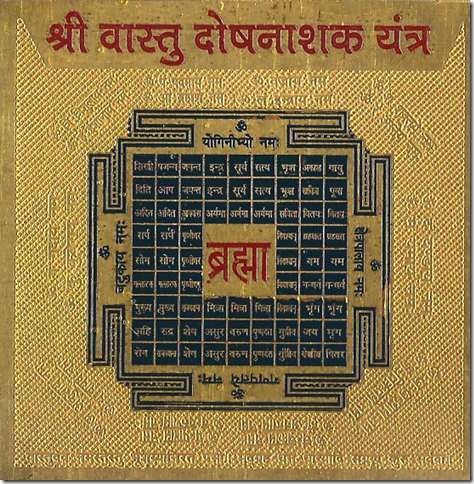 Yantras are square charms whose power is based on words and diagrams. 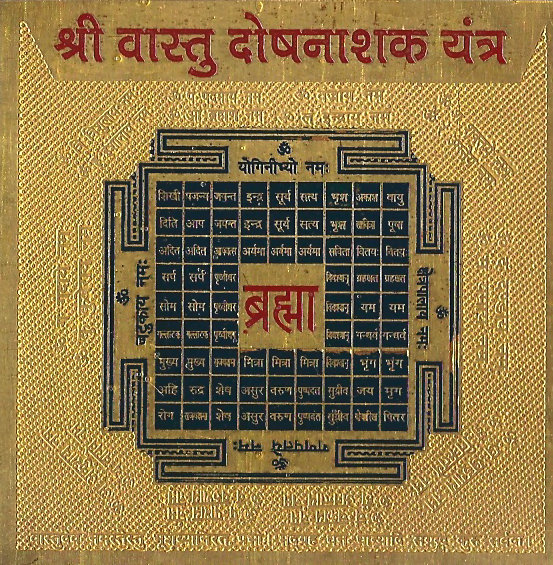 The above yantra was obtained from a market in Ahmedabad, India and contains the principles of India geomancy on which much architecture is based. 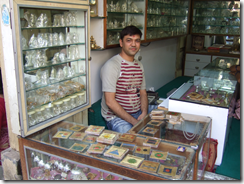 Vastu Shastra gives particular meaning to the cardinal points. 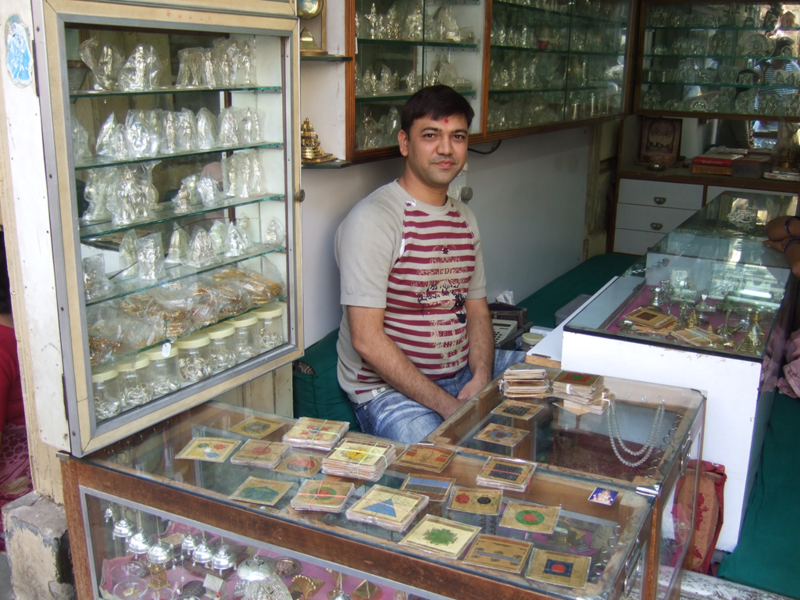 In the Vastu Purusha Mandala, the earth is represented by a square. 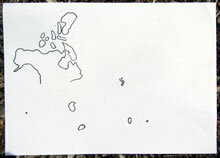 In this case, the direction on top is east. The morning sun is considered especially powerful. While North is ruled by Kubera, the god of wealth, South is governed by Yama, or death.